A Gift For You Group Of Children With Santa Claus. 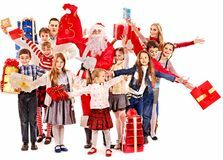 Group Of Children With Santa Claus. Group Of Children With Santa Claus. Group Of Children With Santa Claus. 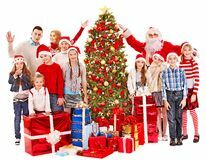 Group Of Children With Santa Claus. 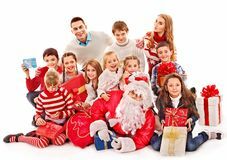 Group Of Children With Santa Claus. 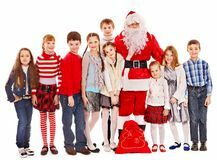 Group Of Children With Santa Claus. 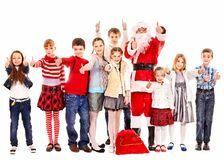 Group Of Children With Santa Claus. 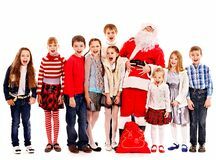 Group Of Children With Santa Claus. 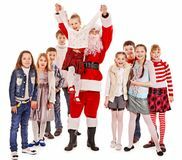 Group Of Children With Santa Claus. 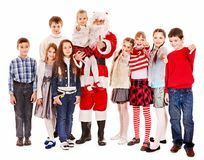 Group Of Children With Santa Claus. 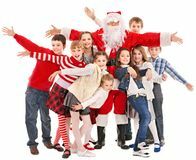 Group Of Children With Santa Claus. 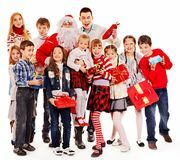 Group Of Children With Santa Claus. 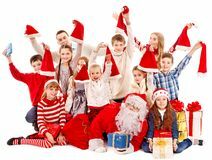 Group Of Children With Santa Claus.